Burnley suffered a 3-0 defeat at home against Tottenham in the last game before Christmas. Now you have the opportunity to make your choice for the man of the match. 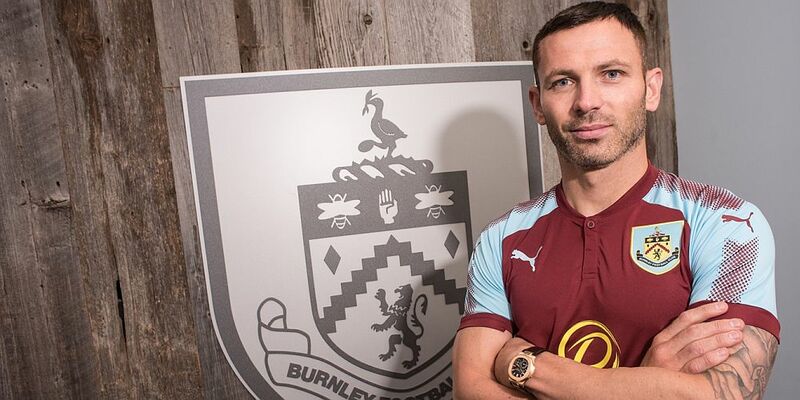 Phil Bardsley was the winner in the 0-0 draw at Brighton a week ago as the Clarets kept a third consecutive clean sheet, making his fifth league appearance of the season since the injury to Matt Lowton. Who will be your choice after today’s game? The voting poll is now open and can be found below and, if viewing the desktop version of the site, on every page below the monthly archive links. The vote will remain open until 6 p.m. on Boxing Day after which the Manchester United vote will get underway. As always, the top four in the vote and also in the message board player ratings, will win points towards the Up the Clarets Player of the Year. Who was man of the match in the 3-0 home defeat against Tottenham?